Since you downloaded the Perinatal Toolkit, you may be asking yourself, "What now?" Maybe you're curious how to implement screening or how to provide educational materials within your own practice. You might be wondering how to develop your own local referral network. 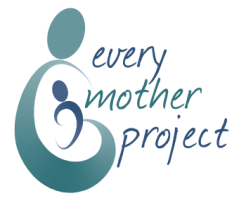 Together, we can weave an extensive network of trained professionals across many different disciplines to strengthen services and create a reality where every mother will have access to comprehensive perinatal support. ​We're excited to work with you!